Inaccuracies in scaffolding design isn’t just costly, but can create hazards for the crew. 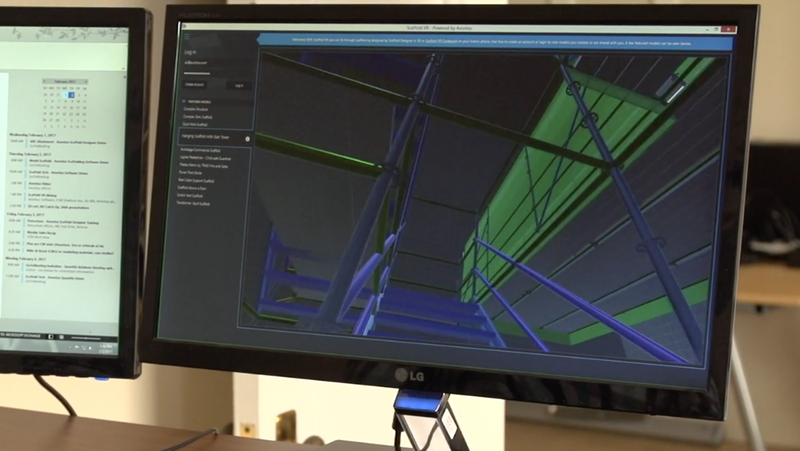 Instead of relying on guesswork, you can visualize and walk through scaffolding models in 3D and VR with Scaffold Viewer — on your computer or phone. The free app will help you stand out to customers during bid presentations, communicate designs during planning reviews and make hand-overs safe and easier to understand. Reworking scaffolding designs after they’ve been built is costly. 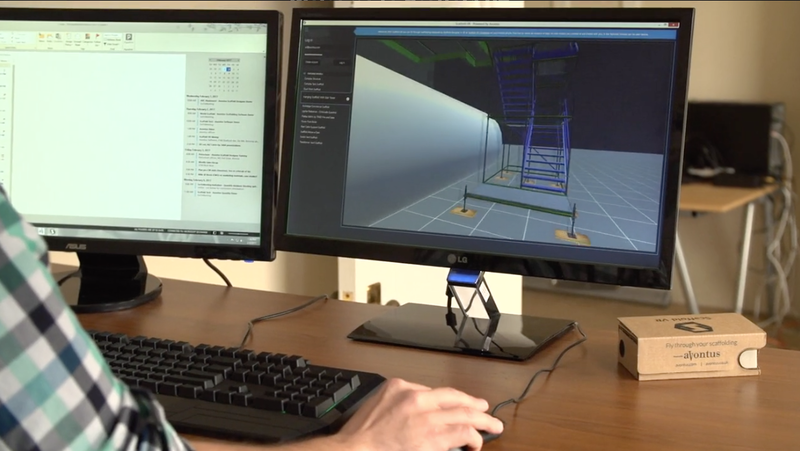 Prevent your team from having to tear-down work by using Scaffold Viewer to visualize your designs in 3D or VR. Walk your client or crew through the designs to avoid errors. Not only can small errors in scaffolding design result in costly adjustments, but it can also be hazardous for construction crews. 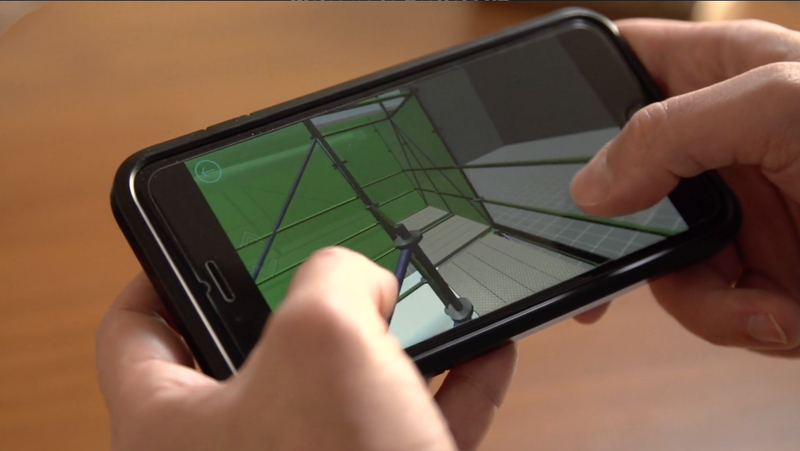 Prevent unsafe and unexpected obstructions in your scaffolding design by viewing it first with the free 3D Scaffold Viewer app. 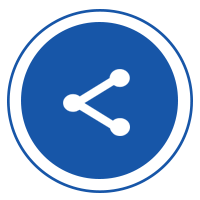 Scaffold Viewer makes bid presentations, planning reviews and client-handovers easier and more efficient. 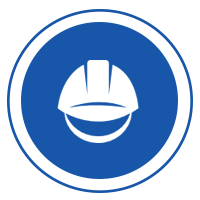 For scaffolding suppliers and contractors wanting to optimize safety and productivity, the application makes it easy to clearly show customers your designs. To start using Scaffold Viewer, you’ll need to download the free software on your desktop computer. Once you’ve downloaded the app, you can use the sample models to get familiar with the program. Use 3D scaffolding designs to keep your crew safe on the job. 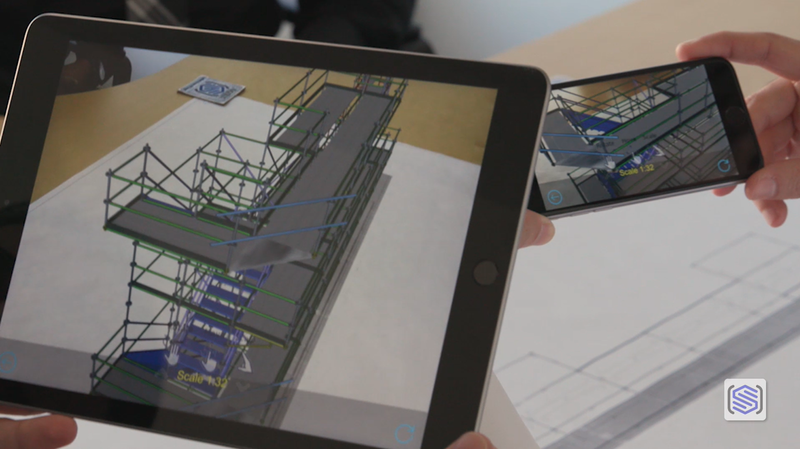 AR brings your scaffold designs into the real world and helps you catch mistakes during the planning process. Increase your bid approval and customer satisfaction with easy-to-share designs. 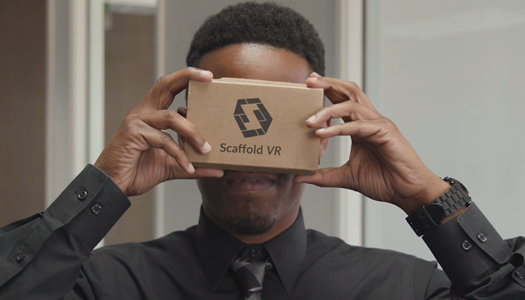 Use the Scaffold Viewer Cardboard to walk through your designs in an immersive virtual world. Enjoy a free trial of Scaffold Viewer or download Scaffold Designer and start viewing your designs in 3D and VR. 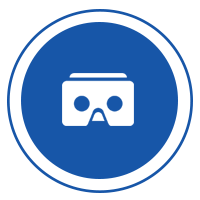 accelerometer for viewing in VR. 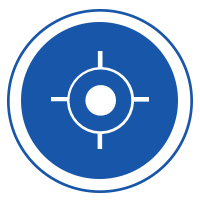 Scaffold Cardboard and AR Targets, for iOS and Android, makes it easy to view and share scaffold designs in VR and AR. Click below to order yours today. Viewing models in Scaffold Viewer helps identify clearance issues, distance from walls and other issues of concern. It puts it in perspective in a way that’s challenging for people in print.